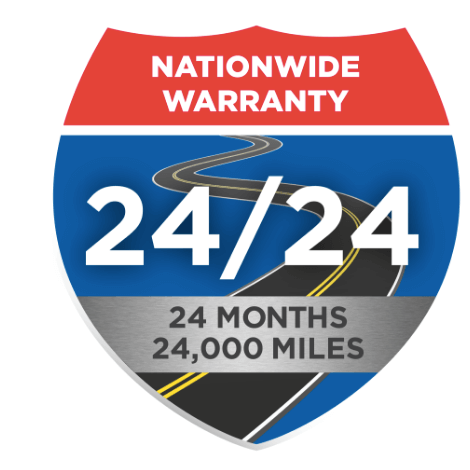 We will fix your car or truck in Mesa, AZ, but you will receive a Nationwide 24k mile/2 years, warranty honored by 100’s of other quality car repair shops in our car repair shop network*!!! Professional Auto Service Center which means that we also honor other Tech-Net repair shop warranties. In addition, if you hire us and something goes wrong somewhere else in the U.S; we are in alliance with 1000’s of other high quality shops around the U.S. which you can go to for help! All Brands Auto pays extra to belong to this elite group so that we can protect our customers’ new car warranties provide a more successful and pleasant automotive service experience. A qualified technician at a reasonable cost will service your vehicle. It is every members goal to keep your vehicle safe, dependable and well maintained so that you have confidence on the road and a worry-free driving experience. When you have service and repairs performed at a TECH-NET Professional Auto Service facility, you covered by a nationwide warranty. All Brands Auto offers AFFORDABLE top quality truck & car repairs such as: transmission issues, squealing brakes, failed emission test, bad A/C, car electrical problems, or oil changes. Please call us at (480) 962-6117 or stop by All Brands Auto Shop in central Mesa now!